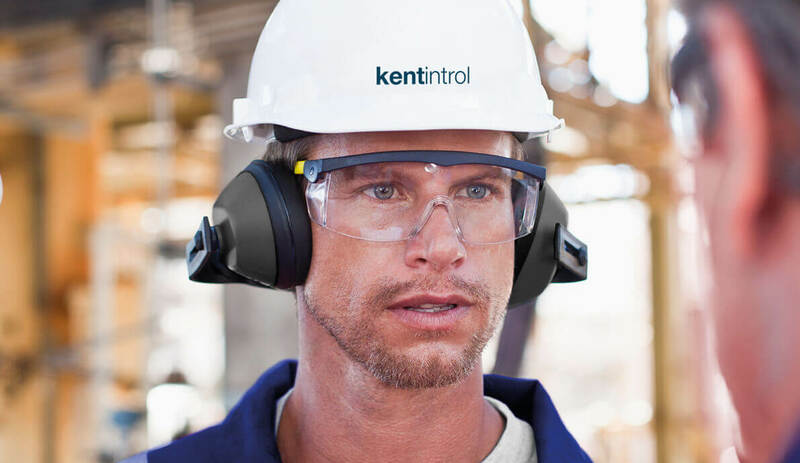 Keeping noise under control can be necessary to adhere to noise limits imposed by a site. Our low-noise solutions can help keep this problem under control. We look at the valve and its associated parts to help eliminate root causes of noise such as vibration and energy. 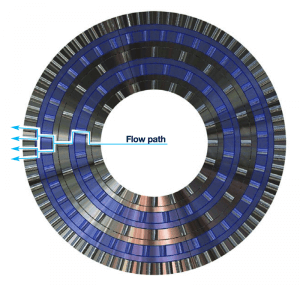 Through intelligent use of trims we can stage pressure drops using the HFL family or divide flows to reduce noise using the VeCtor™ Trim design. To reduce noise we look at the valve and its associated parts to help eliminate root causes of noise such as vibration and energy. Through intelligent use of trims we can stage pressure drops using the HFL family or divide flows to reduce noise using the VeCtor™ Trim design. We also look at the path of the flow and may also recommend equipment such as diffusers to reduce noise further. We have many years experience of helping to reduce noise significantly to bring it within site guidelines. Contact us to discuss your requirements for low-noise solutions for Severe Service applications.